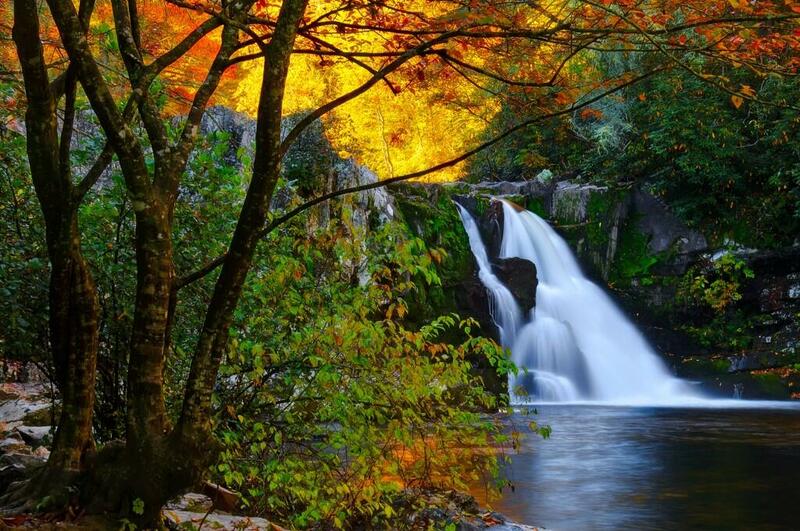 Abrams Falls in Great Smoky Mountains National Park. 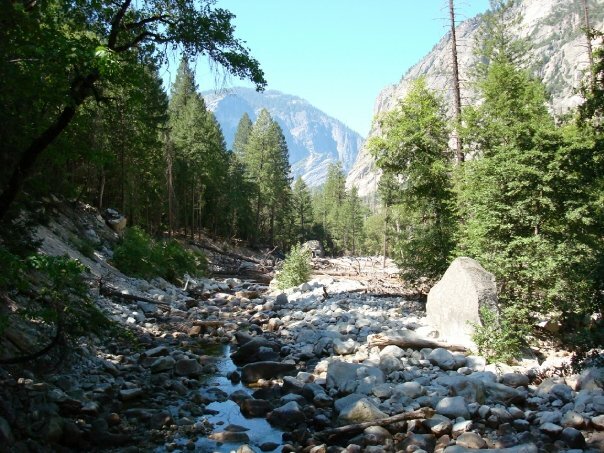 Shot tweeted by the US Department of the Interior, 9/16/13. 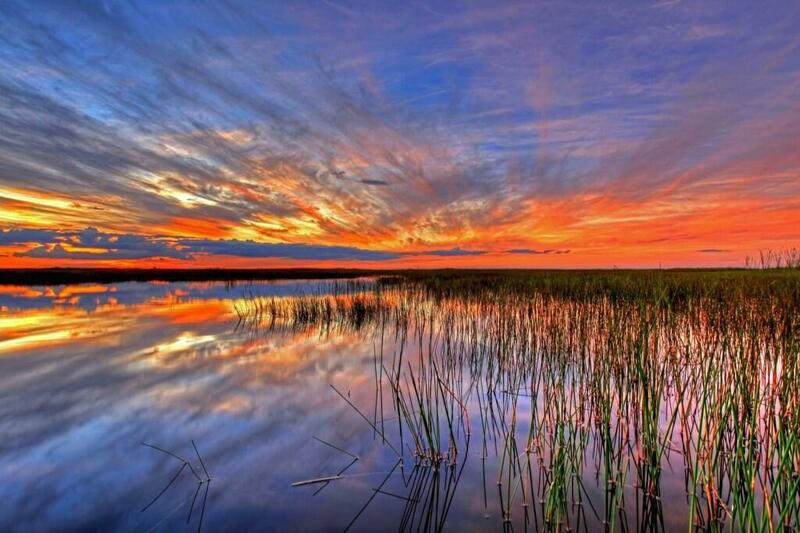 Everglades National Park. Tweeted by the Department of the Interior, 2013. 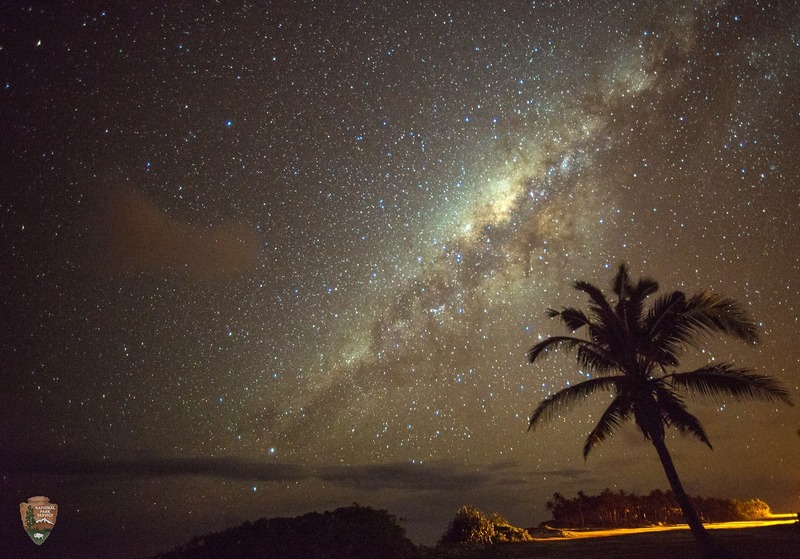 National Park of American Samoa … the only NP in the Southern hemisphere. Haleakala National Park, 2012. 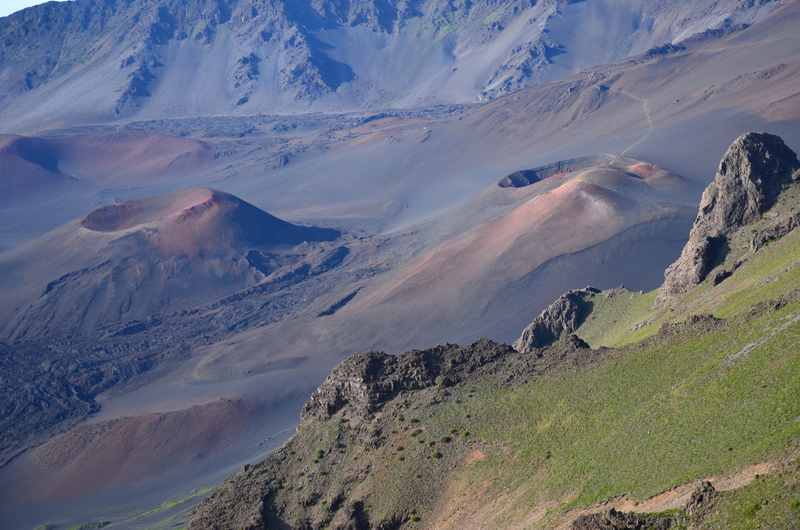 The cinder cone on the left is called Kamoali’i; on the right is Ka Lu’u o Ka ‘O’o (Plunge of the digging stick). 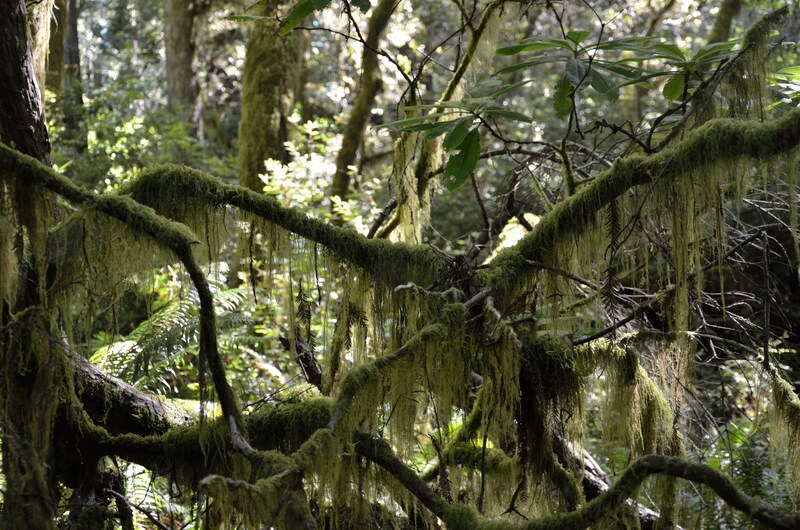 Redwood National Park, Lady Bird Johnson Grove. 2013.